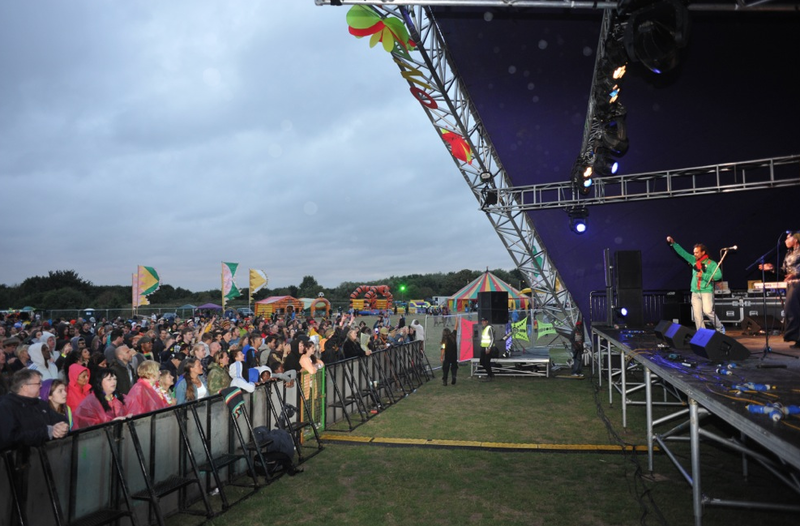 Generators, distribution and site lighting for the One Love Festival in Milton Keynes were supplied by Energy Rentals. This 4 day festival now in its seventh year featured 4 separate music stages featuring numerous artists from the Reggae and dub world. Featured artists performing over the weekend included Gary Clail, Echo Marley and the musical warriors, Lion Dub and lots lots more.